An author’s world is incredibly busy. I had an inkling it might be before I started, but I never knew just how busy. I’m taking a much-needed break from the constant promotion and such redirection might allow some of the sadness from recent losses melt away. I know I’ll lose momentum and get buried under a ton of new books and new authors, but it’s important to put my focus elsewhere for a while. I don’t worry I’ll never regain my footing. Every book is new to someone and all’s well the moment I start promoting again. 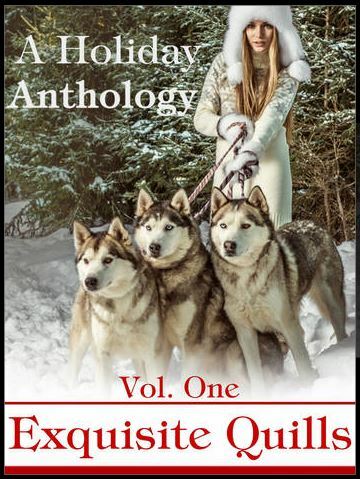 I love this time of year and using other creative outlets will only boost my literary crafting a few short weeks from now. If I know anything about myself it’s that my creativity cascades. I’ll get back into that “zone”. That’s how I managed to write so many books this past year — I got a creative bump from the holidays last year. 🙂 Method to my madness. 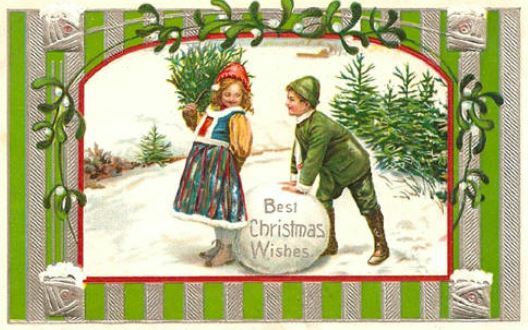 While I’m taking a holiday break for making my gifts and baking my cookies, come get acquainted with me and my books. 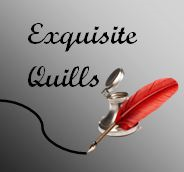 Scroll down to previous posts and click on the Links tab above to see my book trailers and other blogs filled with snippets, insights, challenges (my A to Z Challenge posts are very interesting, if I do say so myself), recipes, writer tips, chatty things, and more. Scroll down to learn how you can read my 1st and 2nd chapters for free. 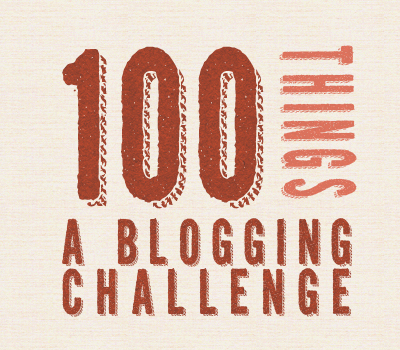 100 Things Blogging Challenge! For 100 days, I’m posting a little something from my chosen topic of Words & Quotes of Love. There are 8 entries to come.